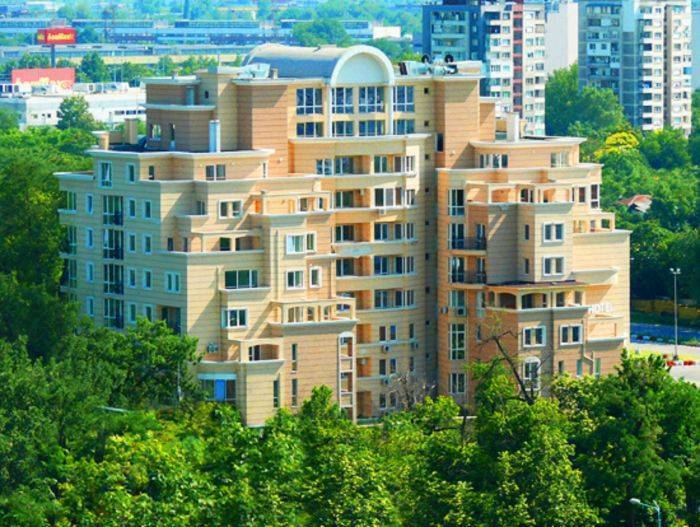 Opened in October 2011, the luxury Park Hotel Plovdiv is situated among the greenery of city park Lauta just 10 minutes walk from the heart of the centre. hotel has the advantages of being close to the city centre and at the same time isolated from its bustle. Park Hotel Plovdiv is prefered by visitors whose purpose of travel is associated with either business or tourism and recreation. 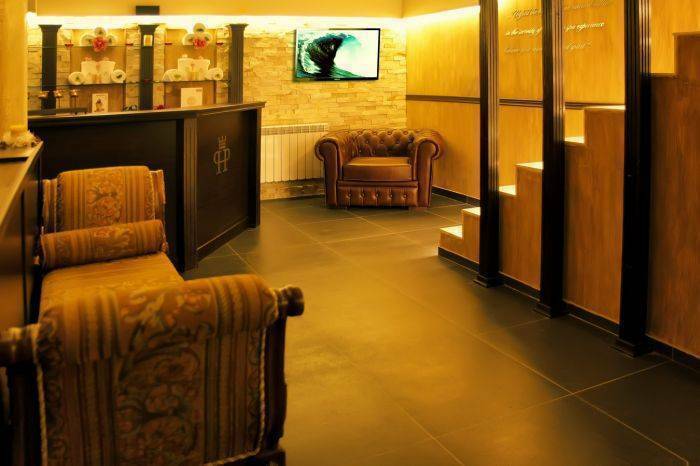 The hotel is the perfect choice for all connoisseurs of comfort who want to feel the spirit of this city and it is amazing and unique harmony of classic atmosphere and modern comforts of luxury. Park Hotel Plovdiv offers a full range of services related to accommodation and corporate events. Besides comfortable rooms and suites, the hotel has modern conference centre and an impressive 24 hours lobby lounge. In addition, easily accessible parking, high-speed internet and other convenience you would expect from a hotel of this class are also available. 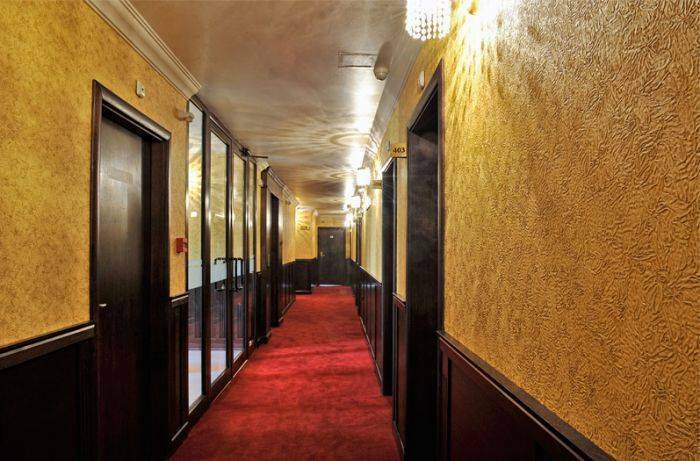 With the splendour of its comfort, Park Hotel Plovdiv offers a choice of 47 rooms and 7 suites with contemporary interior standards. The hotel offers to its guests rooms with balcony and a different views. 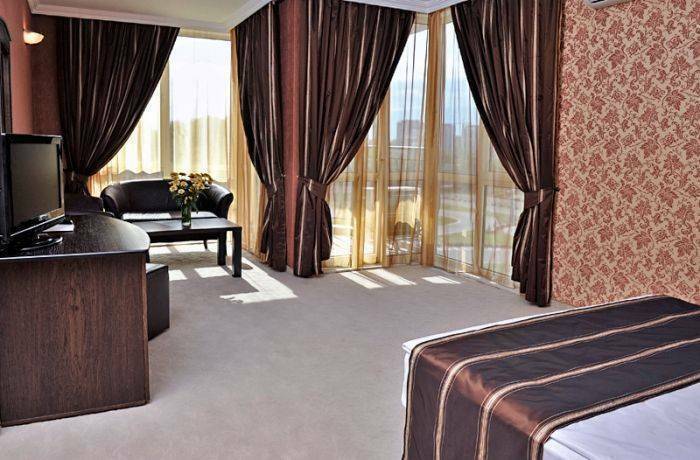 The brand new, luxury Park Hotel Plovdiv*** is located among the greenery of city park ‘’Lauta’’. Right across the street there is a carting piste and a boolong room. The hotel accept a cancelletion 24 hours before arriving. The hotel is close to the centre. The guests can come by taxi or a bus in a few minutes. The buses from the Central Rale station are 29 and 18. The buses form the center of the city are 44 and 9.